Walk-in Reference hours are listed below. However, Reference assistance is available at most other times on weekdays when the Library is open. Just ask for assistance at the circulation desk in 701 Dodge, or call (212) 854-4711. If staff aren't immediately available, we'll get back to you. 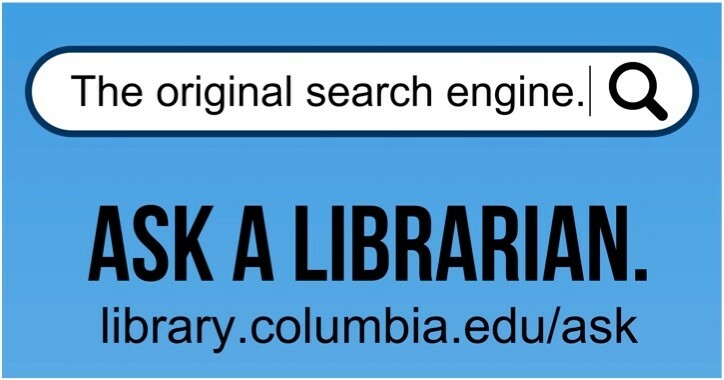 You may also chat with a librarian online during certain hours -- or ask us by email at any time!